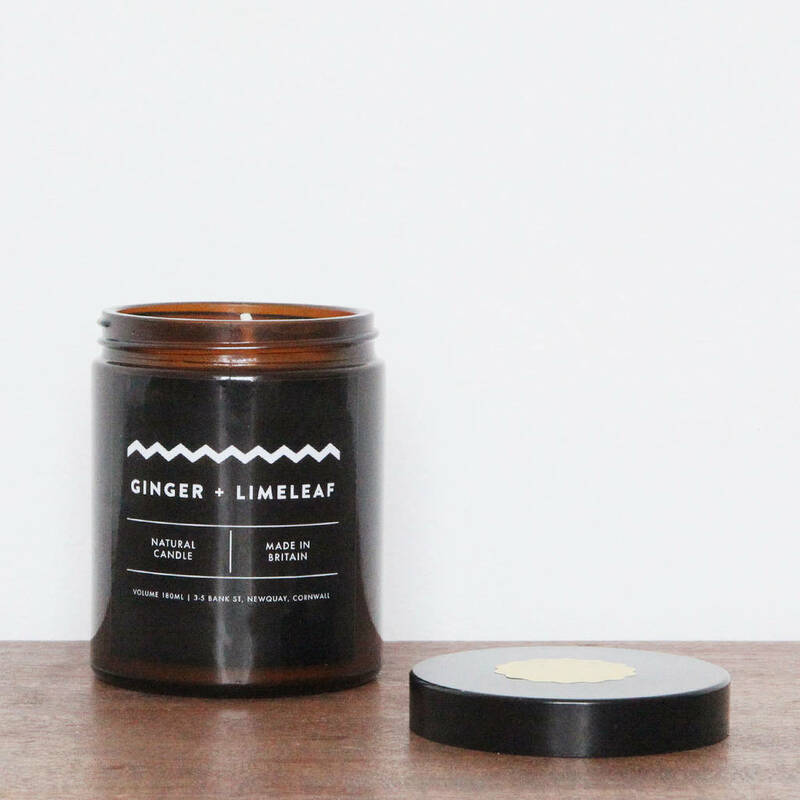 The scents of our candles will take you right back to nature and the outdoors. 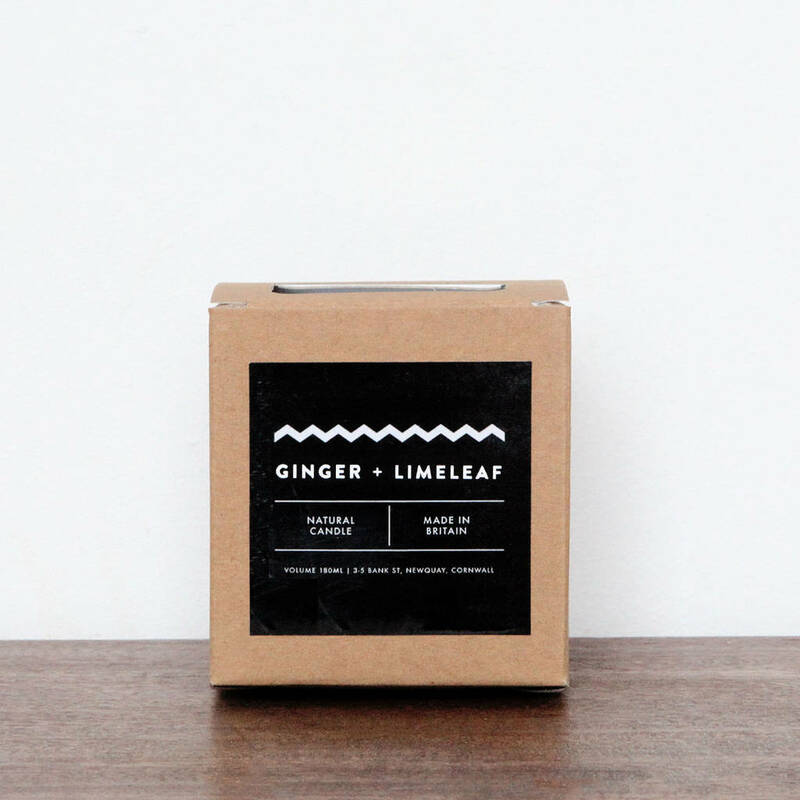 From the fresh Ginger & Lime leaf to rugged Campfire & Embers, there's something for everyone. Endulge with Bamboo & Olive or escape to the beach with Seasalt & Surf. 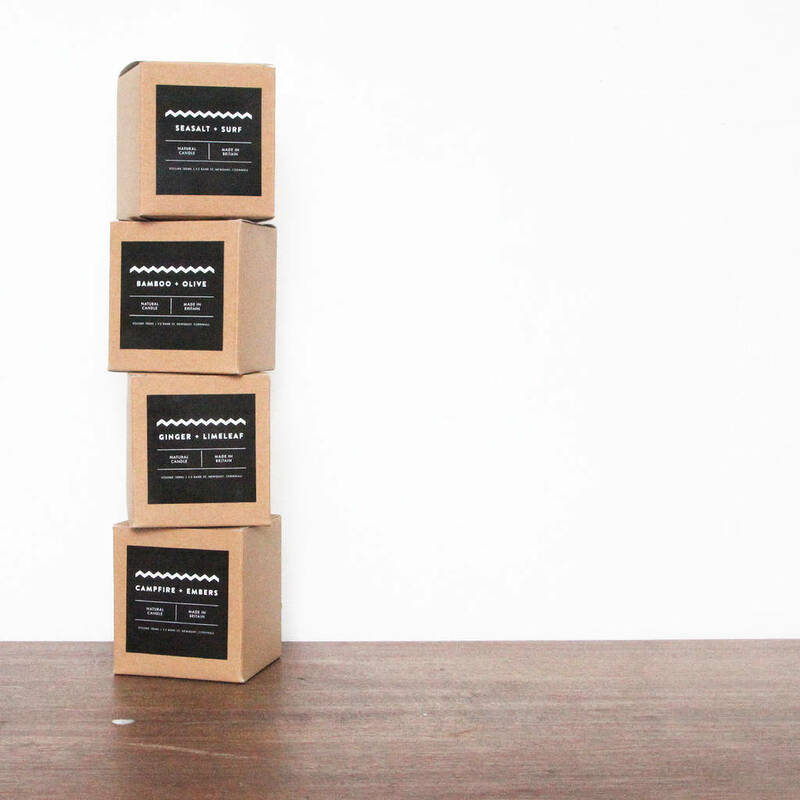 Our candles are a premium product with the environment in mind. There are all poured in the U.K and made with the finest natural scents. We only use soy wax and have created a range of scents that perfectly enhance your experience of Watershed. Watershed candles use soy wax and are poured into reusable glass jars. They have a generous burn time of up to 50 hours and will arrive beautifully packaged in recyclable cardboard boxes. This product is dispatched to you by watershed.